Ron Eguchi, President and CEO, ImageCat, Inc.
Earth Observation (EO) data has emerged as an important resource for quantifying community risk and providing complex visualizations on the interconnectedness of populations, key infrastructure, and climate-related processes. Despite the obvious utility of this information, the use of these important datasets remains limited. This occurs for a number of reasons including failure to provide the right type of data needed, limitations to translation from visualizations to decisions, or the integration of this information does not conform to current needs. In order for us to overcome these challenges, an important dialogue must be established – a dialogue between the providers of imagery, the translators who produce pre- and post-disaster products, and the users of this information. This special session will bring together international leaders in disaster risk communication and management, and the technologists and scientists who generate EO-based products in order to drive the dialogue forward – from data to decisions. Our session will walk participants through a scenario-based exercise that will place imagery from past disasters and post-disaster impacts into the hands of the decision makers in order to communicate common challenges and opportunities for identifying and reducing future risk. As part of the process in setting up our exercise, we will also leverage the discussions and output from the UR Interdisciplinary Pressure Cooker Event, which focuses on risk communication and will occur prior to the UR Forum. We will be especially interested in the role – perceived and/or actual – that technologies play in risk reduction and resilience enhancement. 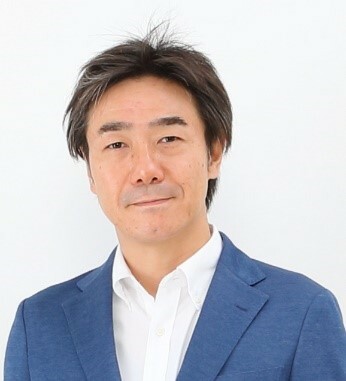 Mr. Ron Eguchi is President and CEO of ImageCat, Inc., an international risk management company that supports the global risk and catastrophe management needs of the insurance industry, governments and NGOs. 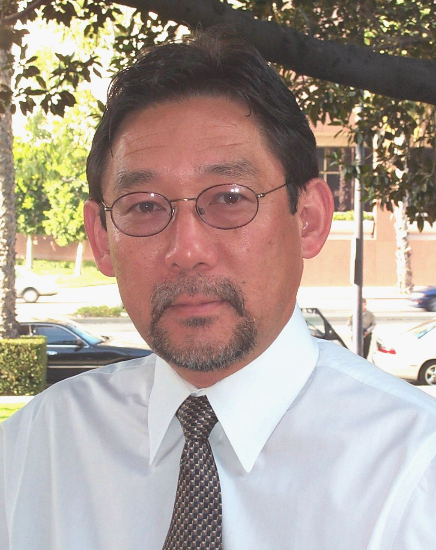 Mr. Eguchi has over 30 years of experience in risk analysis and risk reduction studies. He currently serves or has served on several editorial boards including EERI’s Journal SPECTRA. In 1997, he was awarded the ASCE C. Martin Duke Award for his contributions to the area of lifeline earthquake engineering. In 2006, he accepted an ATC Award of Excellence on behalf of the ATC-61 project team for work on An Independent Study to Assess Future Savings from Mitigation Activities that showed that a dollar spent on hazard mitigation saves the nation about $4 in future benefits. He was recognized by EERI as the 2008 Distinguished Lecturer where he discussed the topic of “Earthquakes, Hurricanes, and other Disasters: A View from Space.” He currently chairs the Technical Committee on Advances in Information Technologies for the SEI Division of ASCE, a committee he started in 2015. He has authored over 300 publications, many of them dealing with the seismic risk of utility lifeline systems and the use of remote sensing technologies for disaster response. He was awarded the 2017 Civil & Environmental Engineering Department Distinguished Alumnus Award from UCLA. 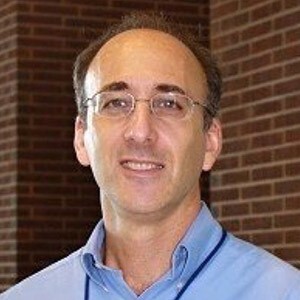 Dr. David Green is the Program Manager for DISASTERS risk reduction and resilience in the NASA’s Applied Sciences Program, see https://disasters.nasa.gov/ . He is responsible for promoting the use of Earth observations to improve prediction of, preparation for, response to, and recovery from natural and technological disasters. Dr. Green is also the Program Scientist for NASA’s Land, Atmosphere Near real-time Capability (LANCE); Program Application Scientist for the NISAR, CYGNSS and TROPICS satellite missions; Vice-Chair of the Committee on Earth Observations (CEOS) Working Group on Disasters; and the Group on Earth Observations (GEO) Task Lead for Global Flood Risk Modeling.Dr. Green graduated from the University of Toronto with a Ph.D. in Physical Chemistry and earned a Masters of International Science & Technology Management from the University of Maryland. He was a member of the Research Faculty of Stanford University and the University of Maryland, advancing environmental sensing with the National Institute of Standards and Technology (NIST). He worked in the semiconductor industry to develop processing technologies and as a consultant for intellectual property. With the National Oceanic and Atmospheric Administration (NOAA) National Weather Service (NWS) he led integrated science initiatives, managed the transition and infusion of science results to operations, and established the Tsunami Early Warning and Mitigation Program, the Ecological Forecasting Program and contributed to water resource management activities. Mr. Andrew Kruczkiewicz is a climate researcher at the International Research Institute for Climate and Society at Columbia University’s Earth Institute. 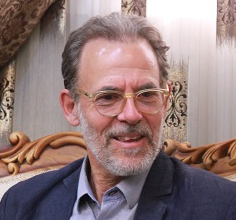 He is also science advisor at the Red Cross Red Crescent Climate Centre and lecturer within th Department of Earth and Environmental Sciences at Columbia University. Mr. Kruczkiewicz is interested in the role of satellites and remote sensing technology for sector-specific applications. This includes developing algorithms to detect and map spatial and temporal patterns of precipitation, temperature and other climatic variables and analyzing their impact on agriculture and public health. He is also interested in the intersection of the social and physical sciences, especially pertaining to the integration of remote sensing into early warning systems for extreme events such as floods, storm surge from tropical cyclones, wildfires and landslides. He is increasingly interested in the communication aspects of climate and weather services, exploring how to move from availability of information to use. This includes exploration of governance structures, risk perception for various stakeholders and innovative strategies for communicating risk, including art and music. Dr. Shanna N. McClain works as the Resilience Coordinator for NASA’s DISASTERS program. Her primary role is to coordinate and collaborate on projects that use harmonized approaches to Earth observation data for improved disaster risk reduction and resilience. She holds a PhD in Environmental Resources & Policy from Southern Illinois University. Her doctoral research examined the challenges of integrating three policy priorities – climate change adaptation, response to disasters, and resilience – into existing multilevel governance frameworks. 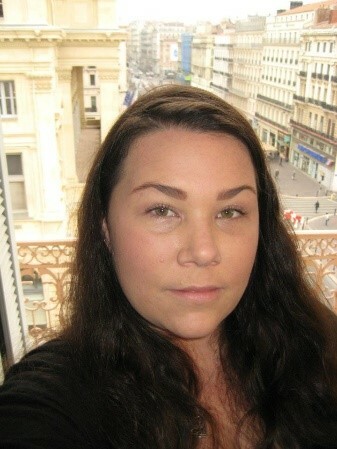 She was awarded a National Science Foundation IGERT Fellowship, which provided her with the opportunity to conduct research throughout the Danube River basin and Tisza River sub-basin and work with the International Commission for the Protection of the Danube River (ICPDR) in Vienna, Austria. Since 2011, she has held consultancies with the Joint UNEP/OCHA Environment Unit in Geneva, Switzerland, focused on the integration of environmental considerations in sudden-onset and protracted humanitarian crises. Dr. John F. Schneider is the Secretary General of the GEM (Global Earthquake Model) Foundation, based in Pavia, Italy. GEM is a non-profit foundation, which develops and disseminates information and tools to assess earthquake risk worldwide. GEM’s capabilities include development of hazard, exposure and vulnerability information, the assessment of risk to buildings and critical infrastructure and the assessment of social vulnerability and resilience. John received a PhD in geophysics from the University of Wisconsin (USA) and conducted post-doctoral research at the Carnegie Institution in Washington, DC, specializing in analyzing plate tectonics and earthquakes in Colombia and Peru. He then shifted to private industry to work on earthquake hazard and risk assessment for nuclear power safety and insurance risk applications. 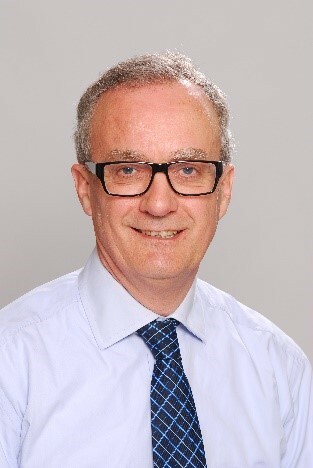 John moved to Australia in 2000 to lead the development of a mult-hazard risk assessment capability for the Australian government, which led to a program on urban risk in Australia, and later to capacity building programs on natural hazard risk in southeast Asia and the Pacific. John is a former member of the Science & Technology Advisory Group of the UN International Strategy for Disaster Reduction (2012 to 2016), and former Chairman of the GEM Governing Board (2013-2015). Dr. Shunichi Koshimura received Ph.D. degree from the Graduate School of Engineering, Tohoku University in 2000. After graduating Tohoku University, he started his career as a JSPS research fellow and a researcher in Pacific Marine Environmental Laboratory (PMEL), NOAA, USA. In 2005, Dr. Koshimura joined Graduate School of Tohoku University as an associate professor, then in 2012, International Research Institute of Disaster Science, Tohoku University, as a professor. Dr. Koshimura carries out his research specifically on tsunami disaster. His main focus is on developing a real-time tsunami inundation forecasting system with HPCI (High Performance Computing Infrastructure) and on estimating social impacts of tsunami inundation by integrating numerical modeling, earth observation and geo-informatics. With his expertise, Dr. Koshimura is now serving 16 committees of tsunami disaster management in local municipalities and the central government of Japan. As his research achievements, he has received awards and honors including Coastal Engineering Journal Award, Mohammed El-Sabh Award of Natural Hazards Society, Japan Water Prize, Best Paper Award of Japan Society of Civil Engineers, and the Commendation for Science and Technology by the Minister of Education, Culture, Sports, Science and Technology. John Rees is responsible for building trans-disciplinary research and partnerships relating to the Resilience to environmental shocks and hazards portfolio of the UK Global Challenges Research Fund. He initiated, and currently Chairs, the UK Disaster Research Group (DRG) hosted by the UK Collaborative for Development Science (UKCDS) which brings together UK funders interested in Disaster Risk Reduction (DRR) collaboration as well as UK representatives of international DRR fora. Previously he was Natural Hazards Theme Leader at the Natural Environment Research Council (NERC). In this role he led the Major Group for Science and Technology leading up to the Sendai Framework; he still acts as NERC’s representative on the Board of the Global Earthquake Model. Throughout his career he has been based at the British Geological Survey (BGS) where he is currently Director of Science for Earth Hazards and Observatories. His present research interests are risk modelling, decision-making under uncertainty and integrated risk assessment. John is a visiting Professor at Leicester University. Mr. Daniel Pedraza is an engineer, entrepreneur, and technologist from Mexico. He is currently a Data Strategist at UNICEF. In addition, he is co-founder & CEO of Veilos, a Public Benefit Corporation and deep-learning startup rethinking global insights and empowering understanding of human activity across humanitarian, development, and security domains. Daniel is passionate about leveraging technology at scale and deeply relates to techno-optimist philosophies however, he is fully aware there are inherent risks with all new technology. 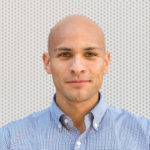 He has spent time looking at the open challenges to harnessing technology for public good; most recently tackling the challenges of artificial intelligence and its governance at the Berkman Klein Center & MIT Media Lab as part of the 2018 Assembly program. He also previously served the United Nations as Data Innovation Specialist at Global Pulse, an innovation initiative harnessing big data and artificial intelligence to support sustainable development and humanitarian action. 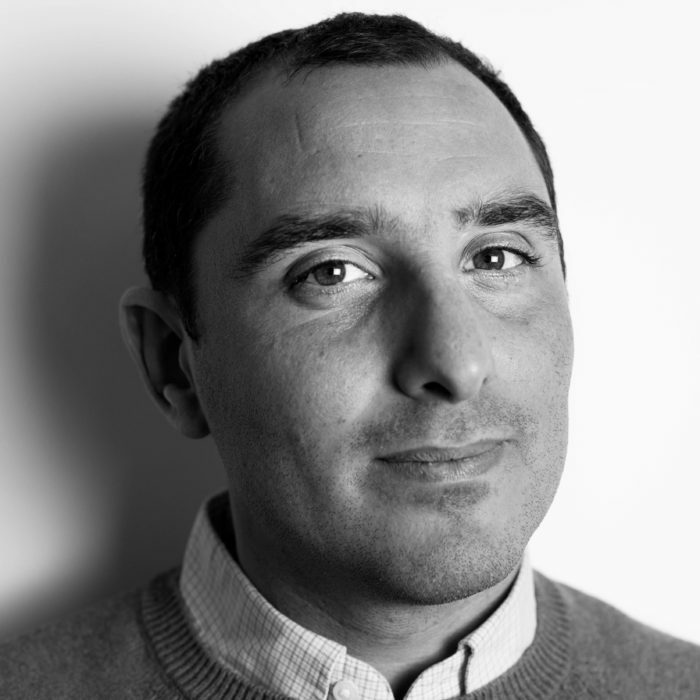 Daniel is most inspired by working on solutions to intractable challenges that face humanity. As a child Daniel dreamt of becoming an astronaut, leading him to study aerospace engineering, focusing on computational methods and aerodynamics. He never made it into space. 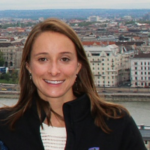 Ms. Kristin Lambert is Mercy Corps’ Program Manager for Climate Change and Resilience Research on the Research & Learning team. In this role, she provides technical and programmatic support to grants focused on climate information services, participatory research and resilience learning. Prior to joining Mercy Corps, Kristin worked throughout sub-Saharan Africa on natural resource management, conservation and policy, including over three years in Liberia. She holds a Master’s in Environmental Management from the Yale School of Forestry & Environmental Studies and an MPP from the University of Virginia.